Classical decision theory evaluates entire worlds, specified so as to include everything a decision-maker cares about. 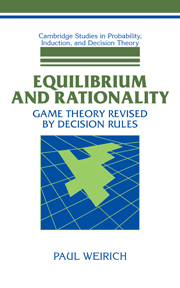 Thus applying decision theory requires performing computations far beyond an ordinary decision-maker's ability. 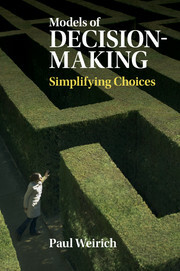 In this book Paul Weirich explains how individuals can simplify and streamline their choices. He shows how different 'parts' of options (intrinsic, temporal, spatiotemporal, causal) are separable, so that we can know what difference one part makes to the value of an option, regardless of what happens in the other parts. 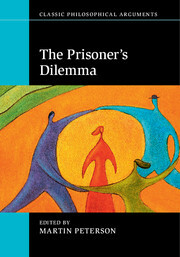 He suggests that the primary value of options is found in basic intrinsic attitudes towards outcomes: desires, aversions, or indifferences. And using these two facts he argues that we need only compare small parts of the options we face in order to make a rational decision. 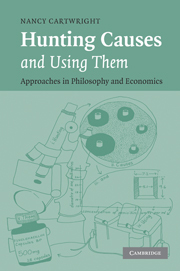 This important book will interest readers in decision theory, economics, and the behavioral sciences.